Have you shopped at Meijer lately to pick up a package or two of ground beef? If so, this latest recall notice is for you. Earlier this week, JBS Plainwell Inc. issued a recall for more than 40,000 pounds of ground beef products sold at Meijer stores over contamination concerns. It turns out, the products may be riddled with pieces of hard plastic, according to the U.S. Department of Agriculture. One-pound plastic wrapped ground beef loaf with “LEAN GROUND BEEF” with case code 42093 and sell-by date of 4/10/2019 represented on the label. One-pound plastic wrapped ground beef loaf with “CERTIFIED GROUND SIRLOIN” with case code 42090 and sell-by date of 4/10/2019 represented on the label. One-pound plastic wrapped ground beef loaf with “CERTIFIED GROUND ROUND” with case code 42085 and sell-by date of 4/10/2019 represented on the label. One-pound plastic wrapped ground beef loaf with “Fresh! BLACK ANGUS GROUND CHUCK” with case code 42283 and sell-by date of 4/10/2019 represented on the label. One-pound plastic wrapped ground beef loaf with “CERTIFIED GROUND CHUCK” with case code 81631 and sell-by date of 4/10/2019 represented on the label. 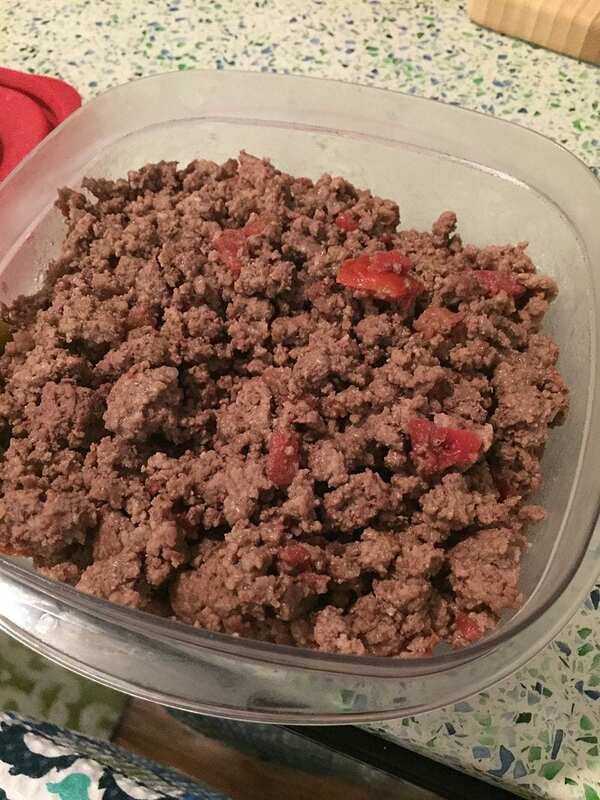 One-pound plastic wrapped ground beef loaf with “GROUND BEEF” with case code 81629 and sell-by date of 4/10/2019 represented on the label. The potential contamination was discovered after the company received two consumer complaints about finding pieces of hard green plastic in the product. From there, the company notified USDA’s Food Safety and Inspection Service on April 5 and the recall notice soon followed. For now, if you have one of the recalled packages of beef in your refrigerator or freezer, either toss it or return it for a refund.